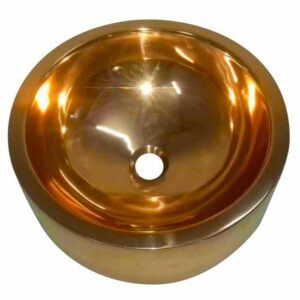 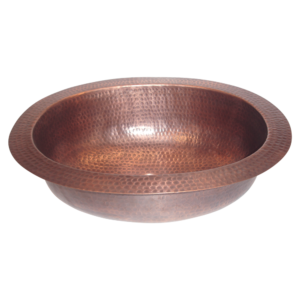 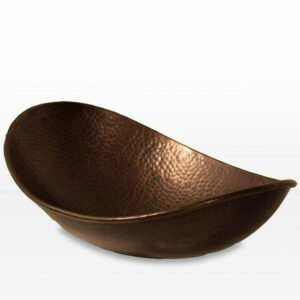 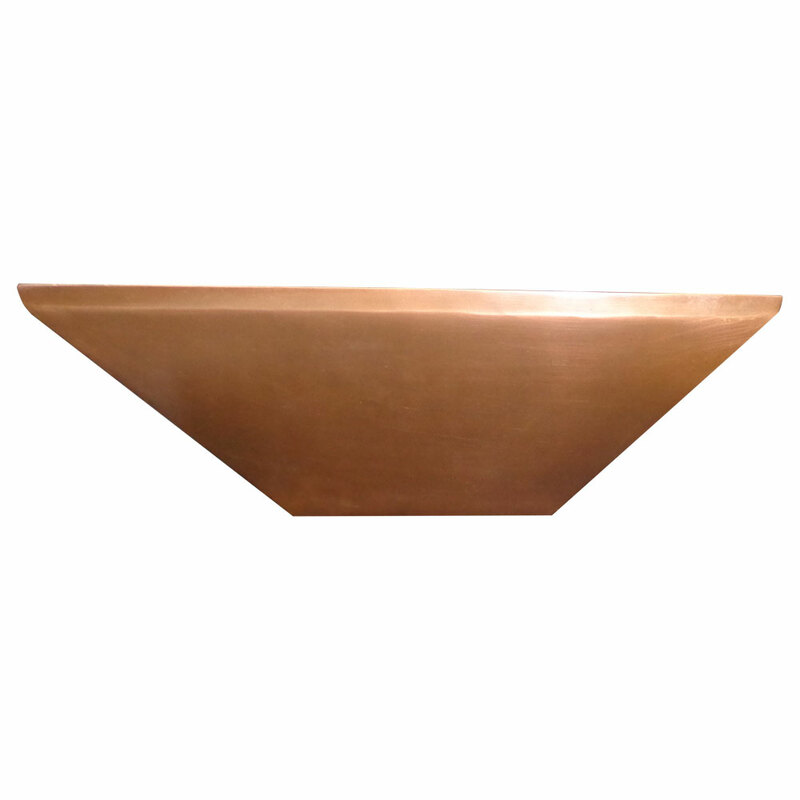 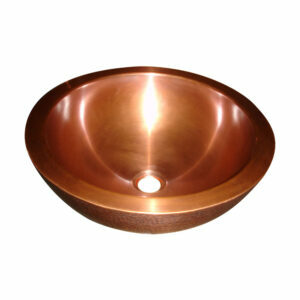 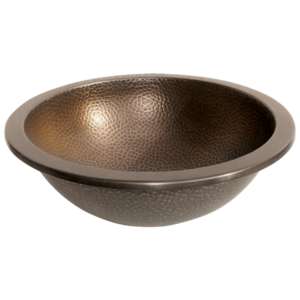 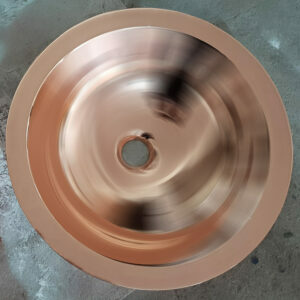 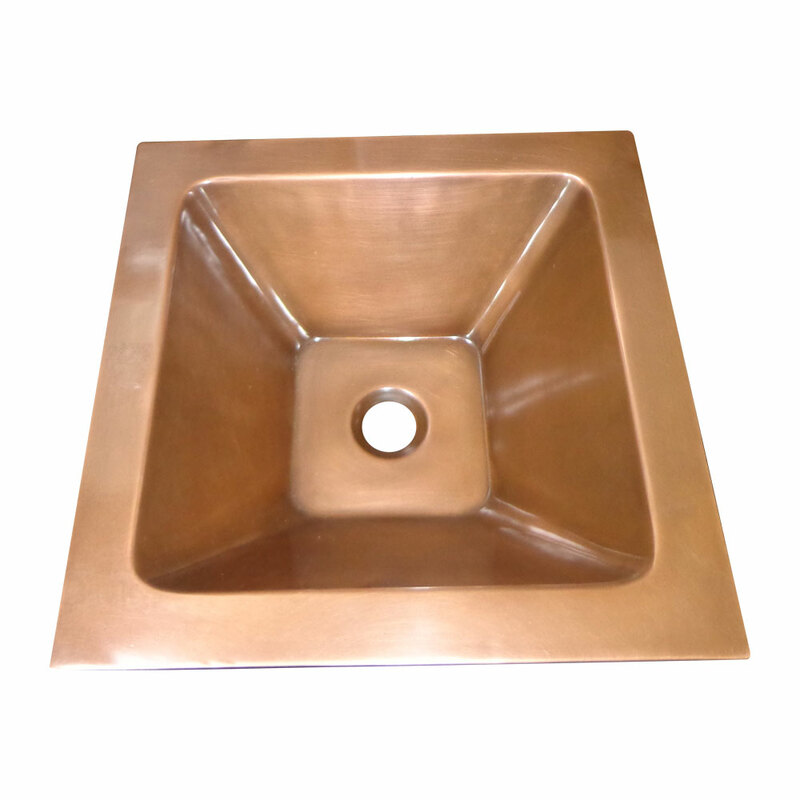 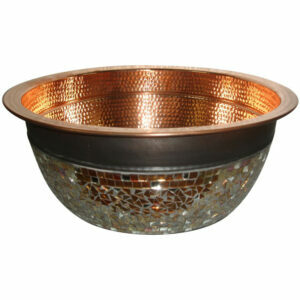 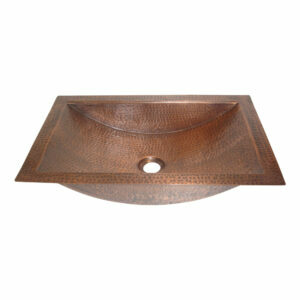 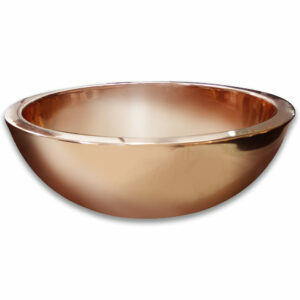 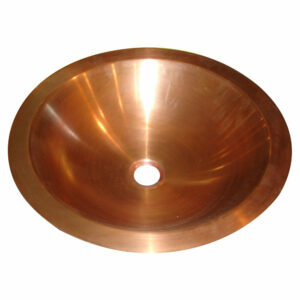 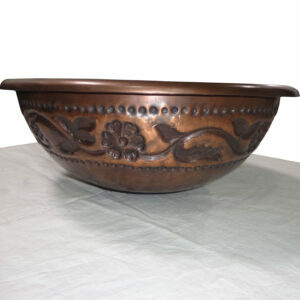 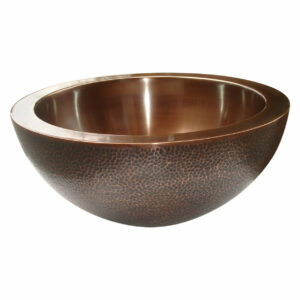 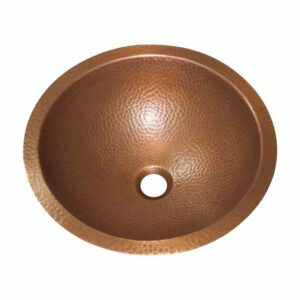 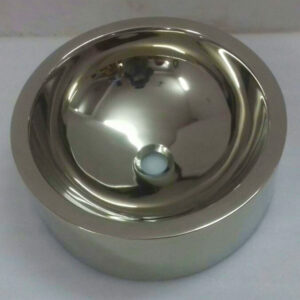 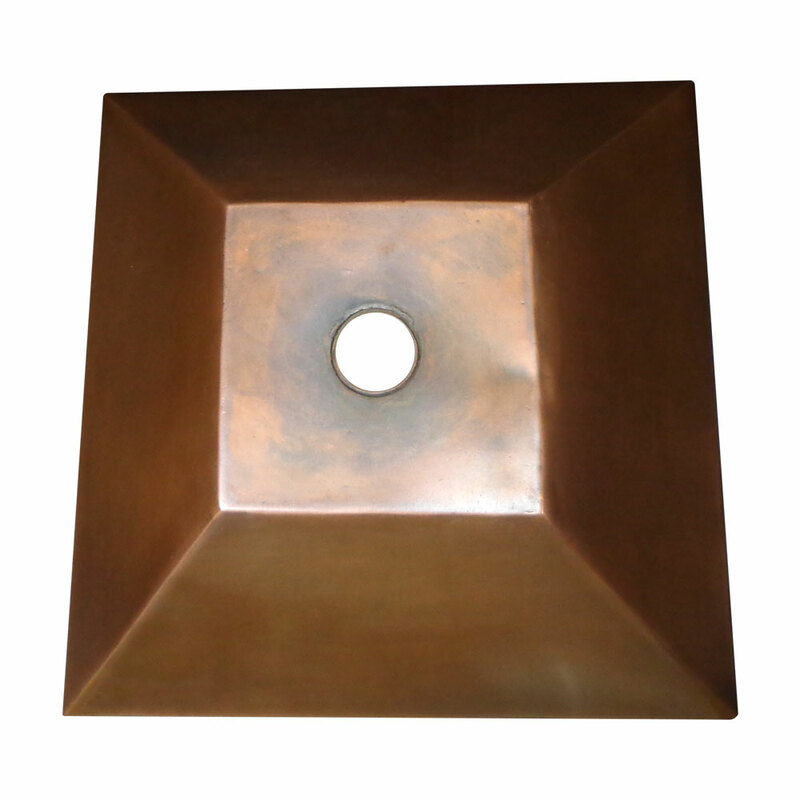 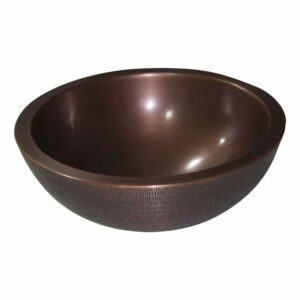 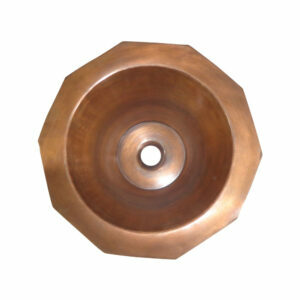 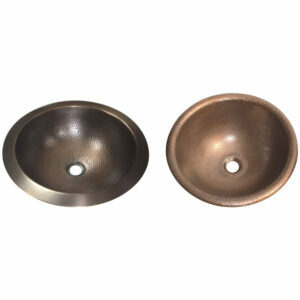 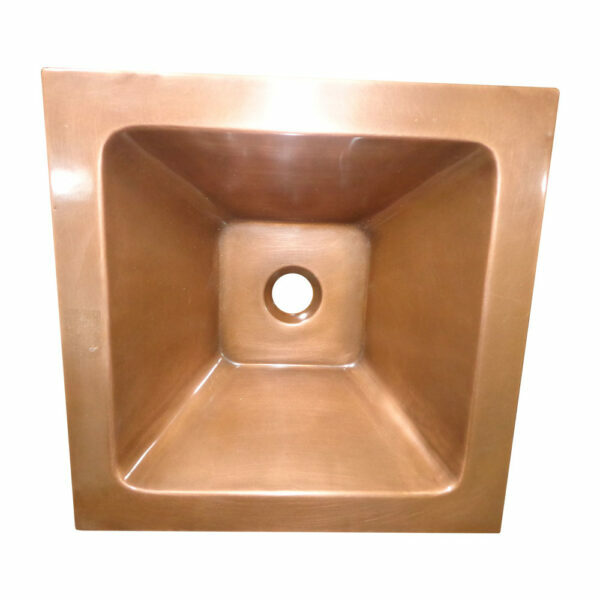 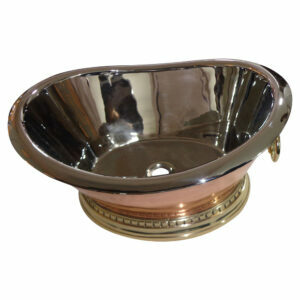 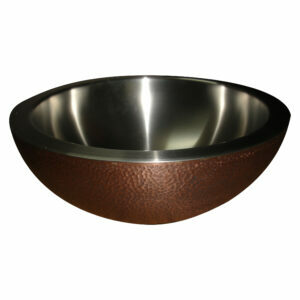 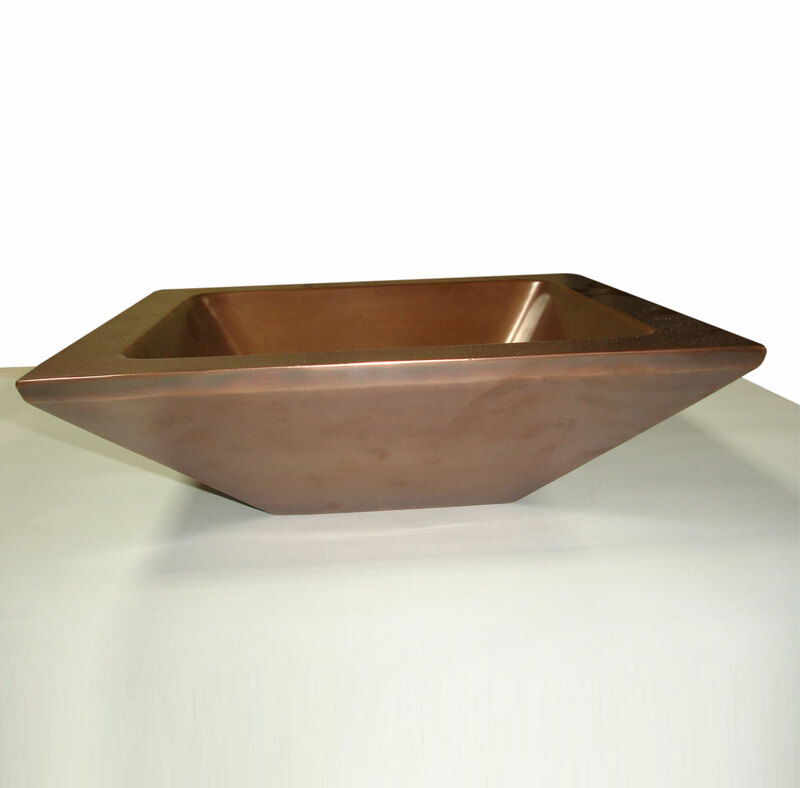 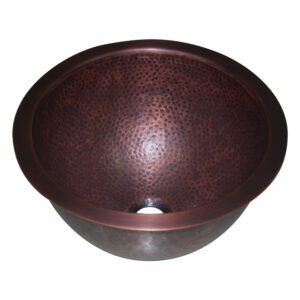 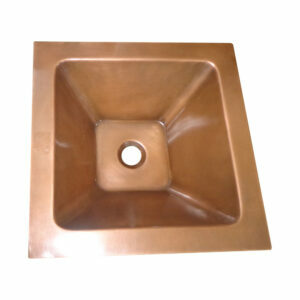 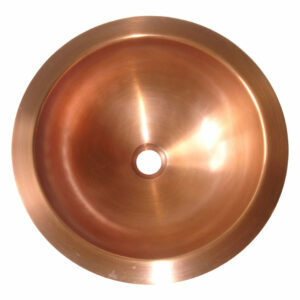 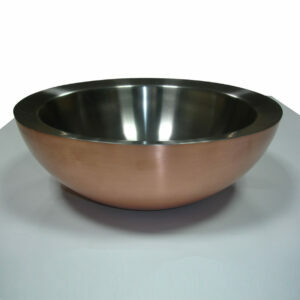 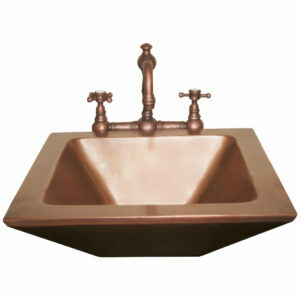 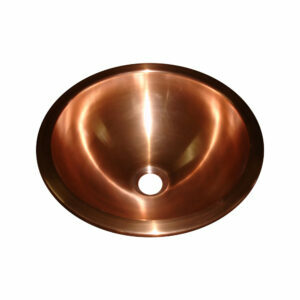 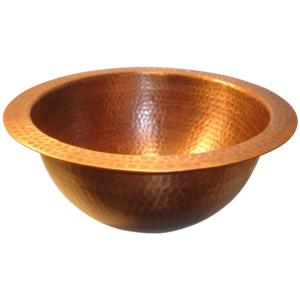 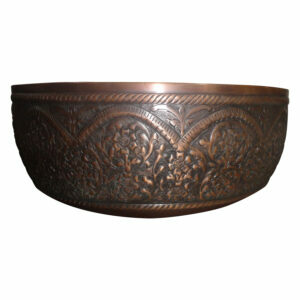 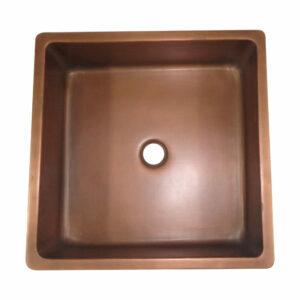 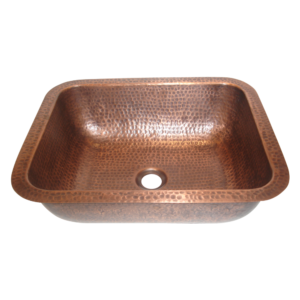 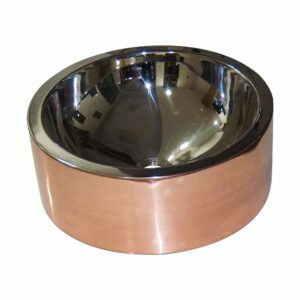 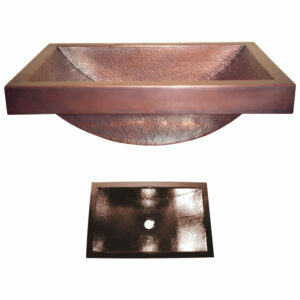 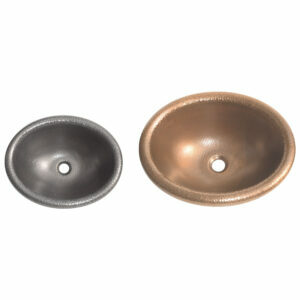 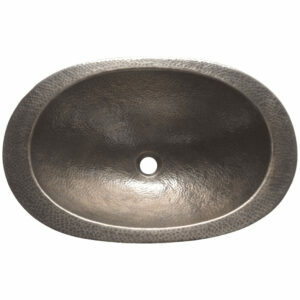 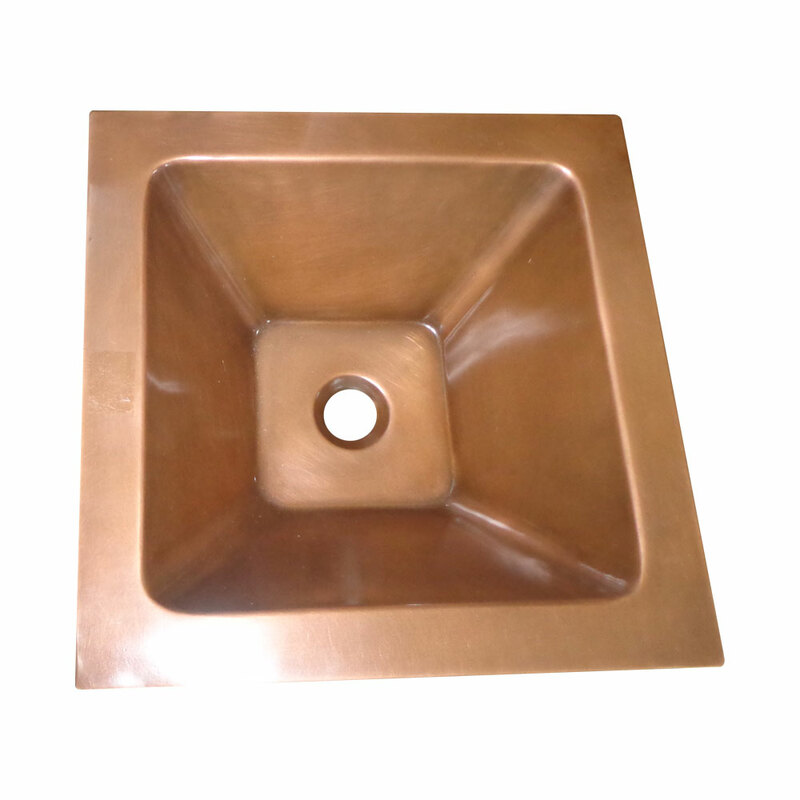 This Square Double Wall Copper Sink Tapering Depth is an exquisite Copper Sink for those who love symmetrical geometric shapes. 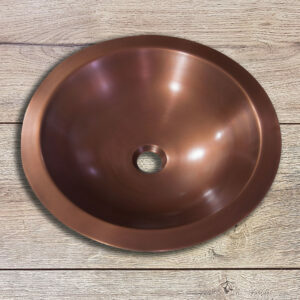 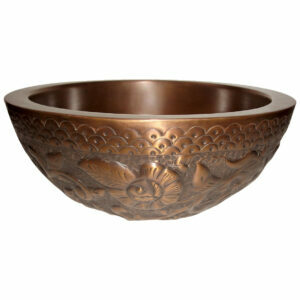 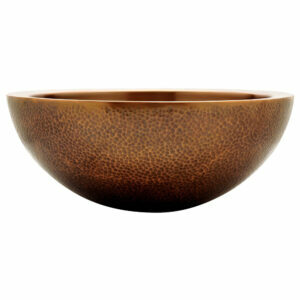 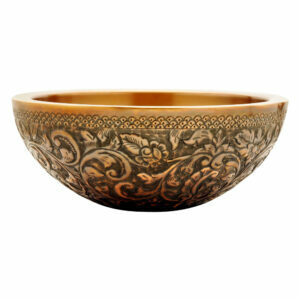 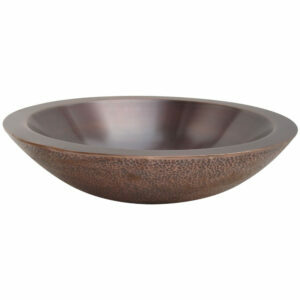 Made of 16 gauge, 99.9% pure copper. 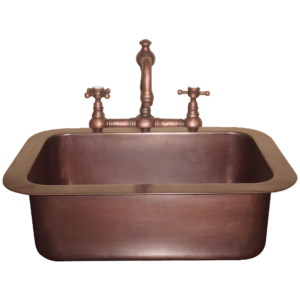 Antimicrobial properties that helps prevent the bacterial growth. 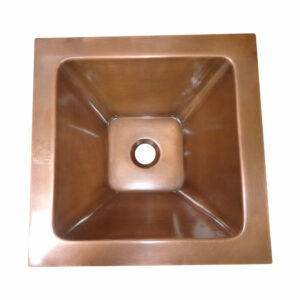 Square top open section with tapering depth. 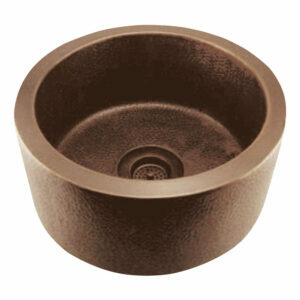 Get a pair of hand rubber or plastic hand gloves. 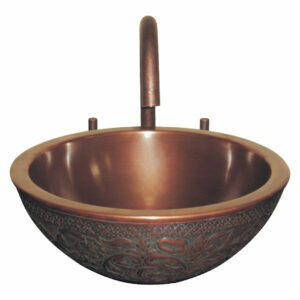 Use mild detergent in warm water. 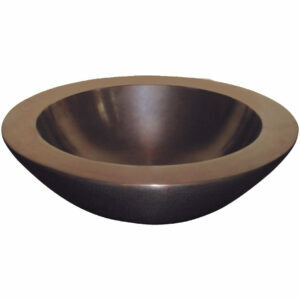 Soak a soft cloth in mixture of warm water and mild detergent. 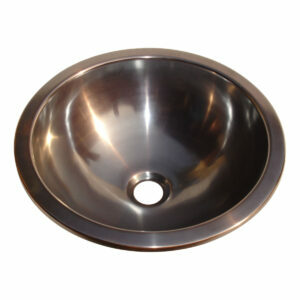 Rinse the sink and use a dry cloth or towel to remove the water droplets.